Get a look at the story trailer for Wolfenstein: Youngblood and learn just when the search for BJ Blazkowicz begins. PAX East isn't quite upon us, but developers and publishers are getting ahead of the madness with a few reveals. Bethesda, for instance, released a new story gameplay trailer for upcoming shooter Wolfenstein: Youngblood and also revealed the release date. Wolfenstein: Youngblood launches July 26, 2019, on PC, PS4, Xbox One, and Nintendo Switch. BJ Blazkowicz has gone missing and his daughters, Jess and Soph, have come across something he was working on. As we see in the Wolfenstein: Youngblood story trailer, whatever the mission was it takes the twins to Paris and they're going to be putting a hurting on Nazis just like their dad. Not only do we see glimpses of the story, including the series' intense and occasionally hilarious tone, but there are also glimpses of gameplay as well. Various weapons make an appearance in the new trailer and we also see some kind of suit that the sisters are given by one of their friends. We'll have to wait until this summer for more, but check out the trailer below. 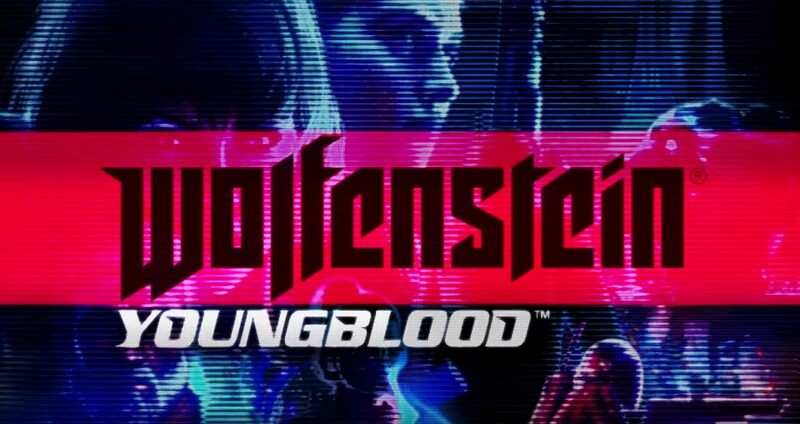 Wolfenstein: Youngblood launches July 26, 2019, on PC, PS4, Nintendo Switch, and Xbox One. The series' legendary lead has gone missing, but the story trailer shows that his daughters are going to be delivering an experience as explosive and intense as any that have come before it. Stay tuned to Shacknews for additional gaming and tech updates.